Ensure a robust plumbing service: Mitcham is an important rail hub where thousands of passengers are commuting to different parts of London. Because of this reason, the station should get sufficient water for cleaning with an efficient plumbing system. When people go as a family usage of toilet facilities increase as the children and women need restrooms in the station more than their male counterparts. As many are not serious about the hygiene and responsibility to avoid blocks, it is important that toilets blocks should not catch you unawares. Oops! Toilet blocks: Yes, toilet blocks can happen, and flooding of toilets create an unpleasant situation. It is at these stages; you need the service of a responsible plumbing partner. At London Gas Plumbers, we have more than 25 years of experience in plumbing services. CCTV installation in drainages: Large public areas require CCTV installation in the drainages. This will help the drain engineers to identify the causes of leaks and fix it. Our local commercial plumbers are ready. Outsource part of the plumbing and electrical works: The 15 class hotels near Mitcham Junction like Casuarina Tree, Rowan Park Lodge, Holiday Inn Express London, Greyhound Hotel etc., may have in-house maintenance staff. 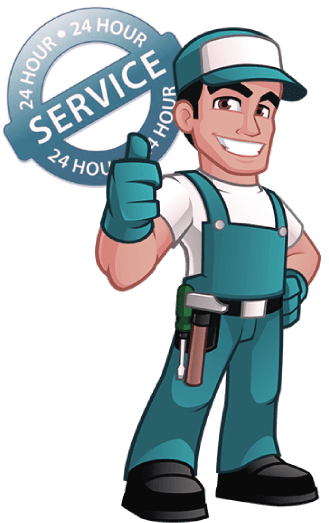 At London Gas Plumbers our suggestion is outsourcing part of the plumbing, heating installation repair works, and kitchen and bathroom refurbishing work to us. We are resourceful, and we are available 24/7. Count on our infrastructure superiority. The residents in Milgreen should think about gas safety. For your chimney, air vents, and flue servicing our gas engineers are ready. Are you looking for a new gas installation? Count on our certified gas engineers for gas pipe inspection and testing, appliance testing, and gas pipe fixing. Commercials and residences, do you have boiler installation in mind?